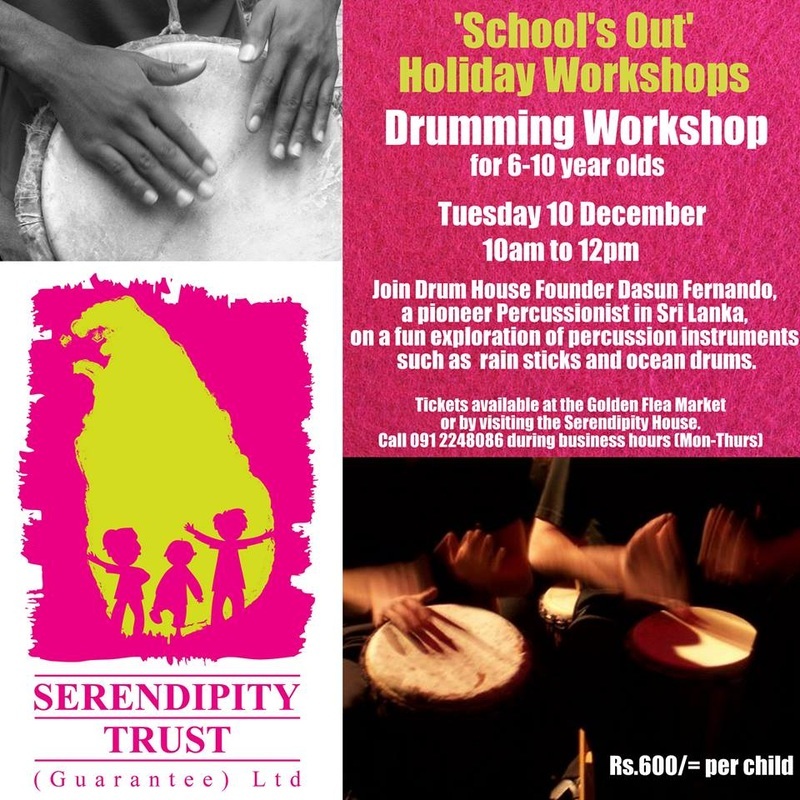 On Tuesday 10th December children from around Galle came together to enjoy a percussion workshop run by Dasun Fernando, Founder and CEO of Drum House. Participants discovered how to use bass and tempo using djembe drums, thunder tubes, rain sticks and ocean drums to create unique beats and rhythms. It was a fantastic workshop that the neighbours also enjoyed, many peering over the gate before being invited in to join in the fun. 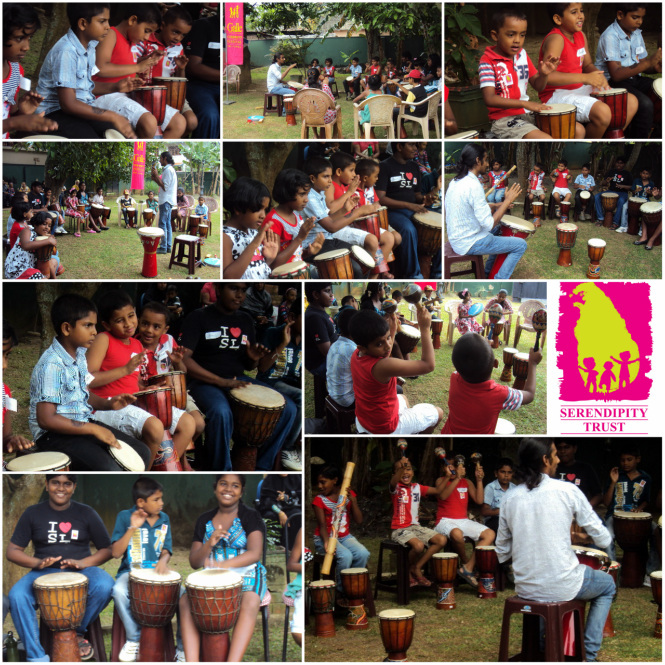 Drum House will be running workshops at the next Galle Children's Mini Festival on Sunday 26th January 2014. The School's Out Program offers a range of fun workshops for children each school holidays. 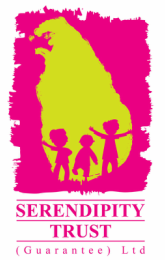 Each ticket sold enabled a child from a low income family to also participate in the same workshop at no cost. Over 50% of tickets are given away free of charge.